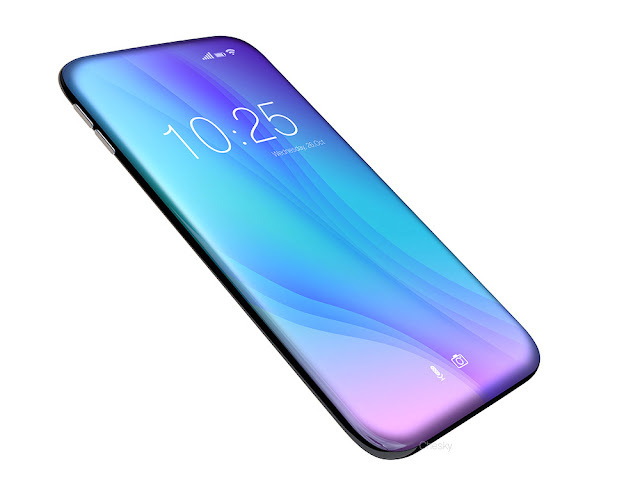 According to the consumers demand,this year it is expected that the mobile phone displays will overtake the TV screens.According to the financial reports it has been estimated that growth of mobile panels averaged 17% annually past seven years and bridging the gap with TV screens that have traditionally led the markets. The latest predictions showed that sales of mobile phone displays will hit $46.56 billion as compared to $41.25 billion for TV screens that include both LEDS and OLEDS.TV screen sales were tallied at $55.38 billion in 2010 which is four times larger than $12.9 billion for mobile phones. Many advances will be made in the ultra-high definition panels that are appeared on the mobile phones till date.SA also noted that the market for the mobile displays fuelled by cutting edges,premium OLEDs and flexible panels that are starting to be showcased.The growth of the flexible screen market that stood at just $3.13 billion last year is to be expected to become $20 billion market by 2020.It is said that such a growth of mobile displays will get futher and will overtake TV screens.